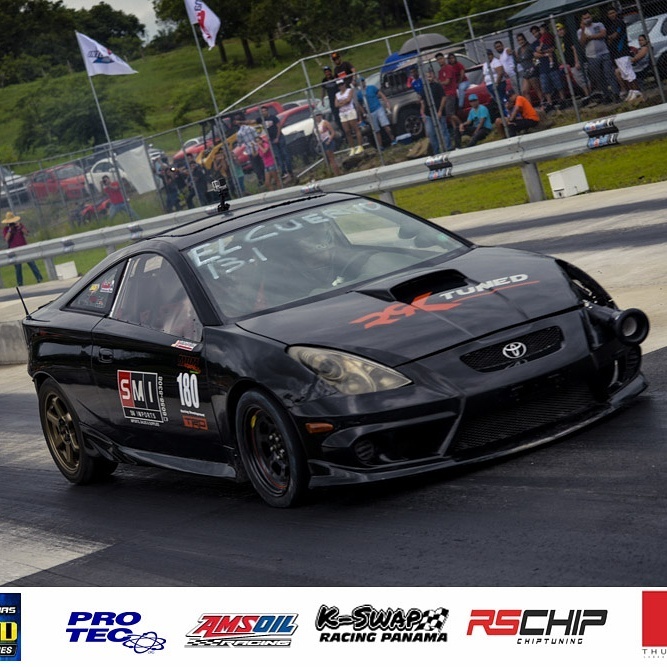 Click HERE to be notified when a Toyota Celica is added to the database by email or subscribe to our RSS feed Webmasters, click HERE for code to display the feed on your site! This page contains details on a 1995 Toyota Celica gt4 st205. If you would like to view more Toyota Celica timeslips click on this link, Fast Toyota Celica timeslips. 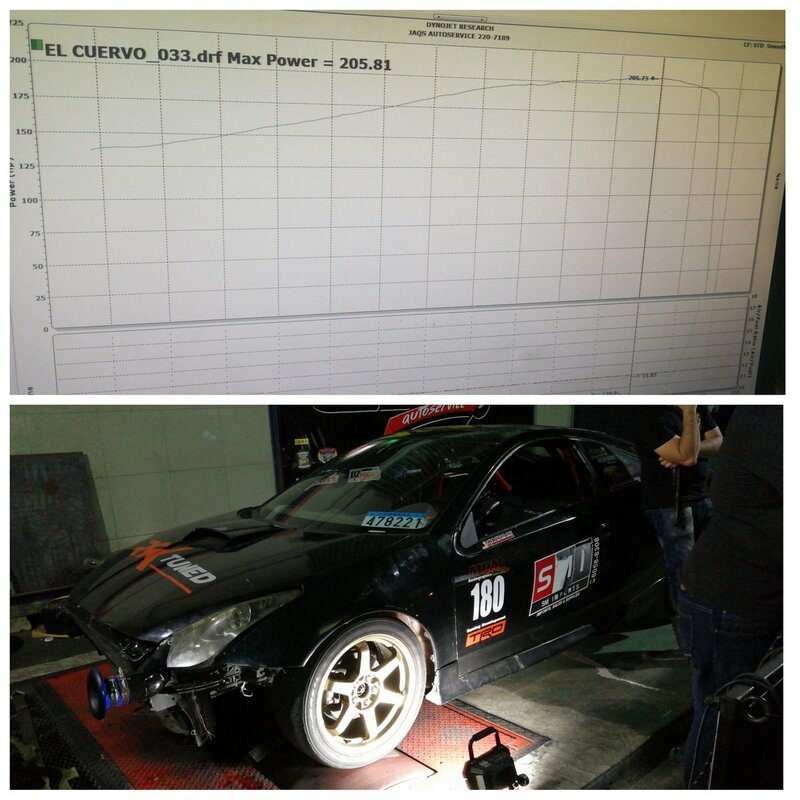 You can also browse through other fast cars made by Toyota by visiting our Browse and Search pages, or view Toyota Celica dyno results. Also check out the new Featured Muscle Cars Page. 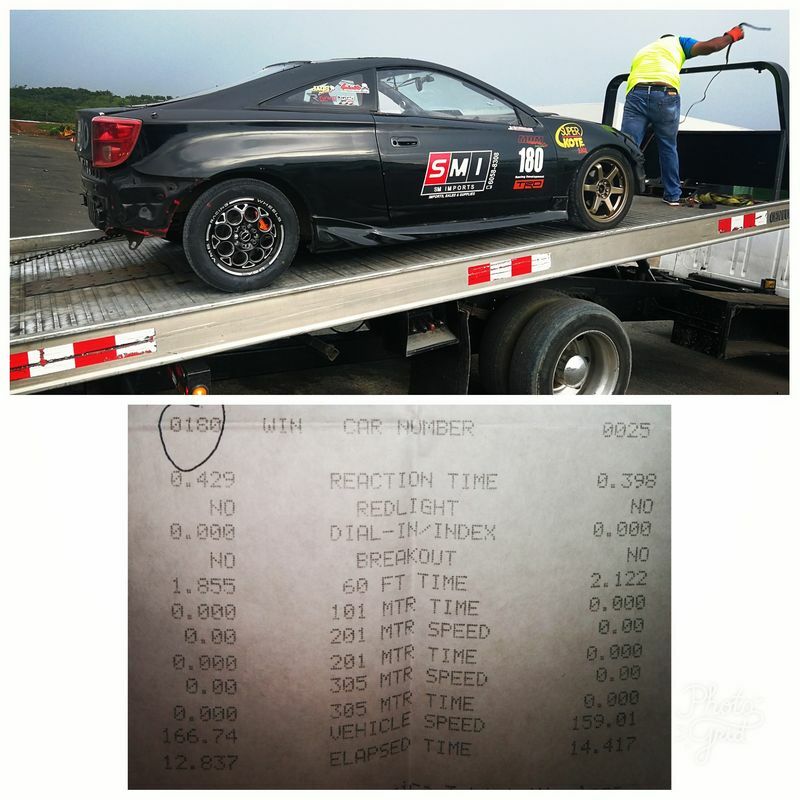 Check out DragList.com for actual drag times for 80,000 pro drag racers.